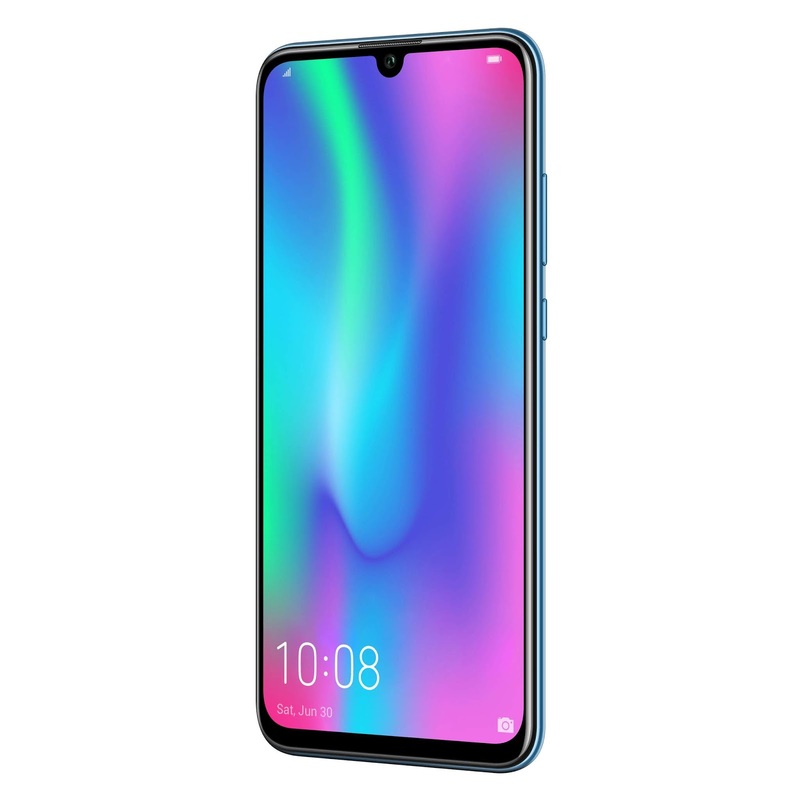 Honor, the leading smartphone e-brand under the Huawei Group, recently announced the Honor 10 Lite in India, and the stylish smartphone is all set to go live on first flash Sale exclusively on Flipkart this Sunday, 20thJanuary, 2019 at 12.00 am. The smartphone will be available in 4GB + 64GB at INR 13,999 and 6GB + 64GB at INR 17,999 in Sapphire Blue, Sky Blue and Midnight Black colors. Offers like Instant 10% Discount on SBI Credit Cards*, INR 2200 cashback for Reliance Jio* customers and INR 2800 worth Cleartrip* vouchers will be available for consumers. 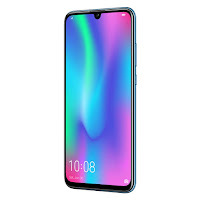 Honor 10 Lite will also be available on hihonor.in with offers on Paytm cashback upto INR 1350*, INR 2200 cashback for Reliance Jio* customers and & 2800 worth vouchers* and on Mobikwik 15% supercash upto INR 1500*.